Products dev in the kayak fields and water rescue,Sales management and Marketing. ex-coach of Chile national kayak term. 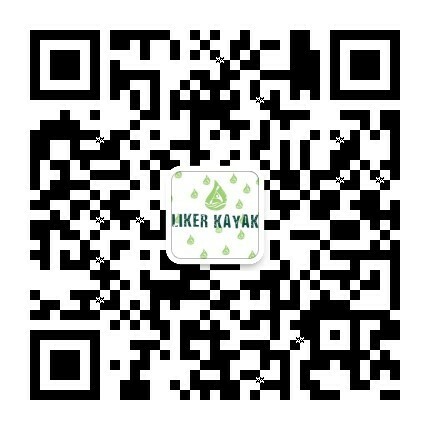 Play and produce kayak for more than 30years experience. Every item finish design by our designer,we will send to Paulo for confirm the design is good or not.He will give us some better suggestion according on his rich experience. Copright © Zhejiang Liker Industrial & Trade Co., Ltd.